FAA requirements for the certification of new inlet barrier filters (IBF) have led to a sharp drop in IBF sales for California-based Aerometals over the past several years, according to a company official. "We've been so encumbered, it's been difficult to bring new [IBF] products to market," Lorie Symon, executive director of Aerometals, told R&WI Oct. 16. "Our [IBF] sales are way down." 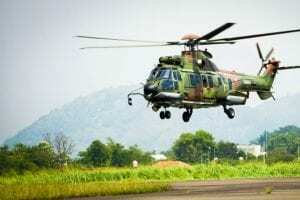 The FAA certified Aerometals' IBF for the Sikorsky S-92 in February last year and for the Airbus Helicopters H130 last July, but the certification process for the S-92 and the H130 took six years and four years, respectively, Symon said. In the past, Aerometals had been accustomed to a much shorter, yearlong process for FAA certification, she said. But the European Aviation Safety Agency (EASA) has not certified Aerometals' IBF for the H130. 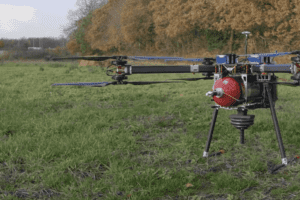 The FAA certification delays for IBFs "created a worldwide issue," Symon said. "The H130 has a very large market in Europe. We need EASA certification, but we're nowhere near the end line on that one." 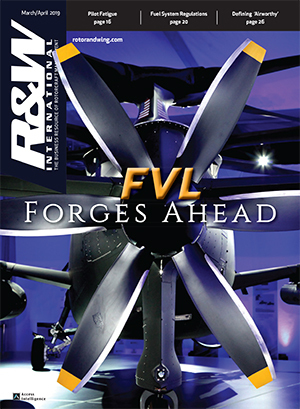 Aerometals and Donaldson Aerospace are the two leading IBF manufacturers in the United States. 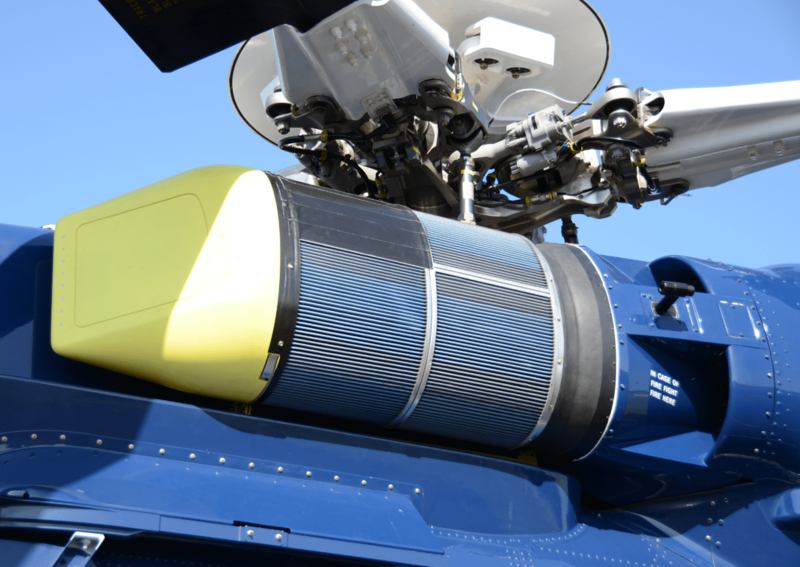 Designed to keep dirt, dust, sand, foreign objects and other contaminants from entering a helicopter engine, IBFs can provide greater protection than traditional particle separator/inertial separator systems or foreign object debris (FOD) screens. IBFs are relied upon by operators flying from unimproved locations on firefighting, rescue and utility missions, and have been used widely by the U.S. military in operations in Iraq, Afghanistan and similar areas. In January 2016, the FAA posted a policy on IBF installations to remedy what the agency said was a lack of guidance on the topic. 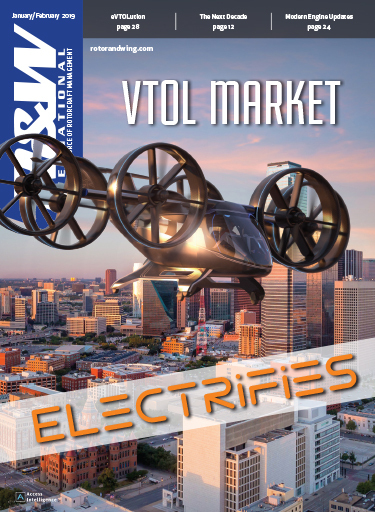 The FAA also issued a policy statement in May last year that reflected many of the changes. 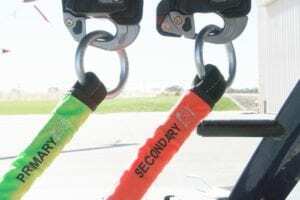 Most IBFs have been installed under supplemental type certificates (STCs) issued by the FAA in the U.S. or other aviation authorities elsewhere to verify the safety of the installations. 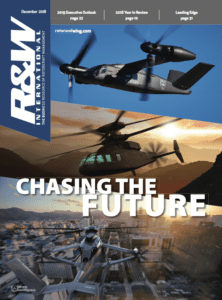 Citing the need to “ensure the safe and standardized installations of IBFs in rotorcraft,” the FAA proposed a new policy statement on IBF installations and new regulatory guidance and compliance methods for obtaining STCs for them. 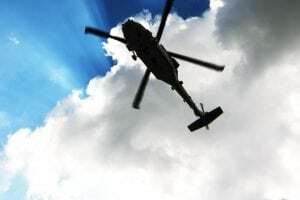 For the past year and a half, the SAE S-12 Helicopter Powerplant Committee has developing a way forward on FAA and industry cooperation for the certification of IBFs. The FAA asked for SAE's help after the FAA, Aerometals and Donaldson Aerospace could not agree on whether installation of IBFs met regulatory safety requirements for the engine inlet distortions and power available from a helicopter's engines. The most recent SAE committee meeting was last month at Aerometals' headquarters in El Dorado Hills, California. "We had a pretty good turnout and cooperation," Symon said. "It would be nice to have more end users involved and become a part of it. We're about 75 percent done, but we're still negotiating the harder aspects of the certification, as far as inlet distortion and using field margin for the engine performance. It's a question of, 'Are we going to rewrite the power charts or allow operators to use extra field margin on the engine?'" Industry representatives would like open meetings with the FAA regarding requirements at the start of IBF projects. "One of our biggest hassles has been that the goalposts keep changing," Symon said. "We'd like the FAA [aircraft certification office (ACO)] in Los Angeles to lay out parameters at the beginning, rather than as we go along. The ACO will be able to make determinations without having to go back and forth with the standards staff." Industry is hoping the SAE committee will lay out such a streamlined process for IBF certification.